The study of 2,000 UK adults found that the perfect Sunday consists of waking up at 8:30 am to the smell of breakfast cooking, a cuddle and three hours of television. A quarter of Brits dream about an ideal weekend morning which starts with a Full English breakfast in bed and a third always like to start their Sunday morning with a cup of tea or coffee, before pottering around the house for a leisurely hour. The firm also asked a chef about what makes the perfect Sunday roast. 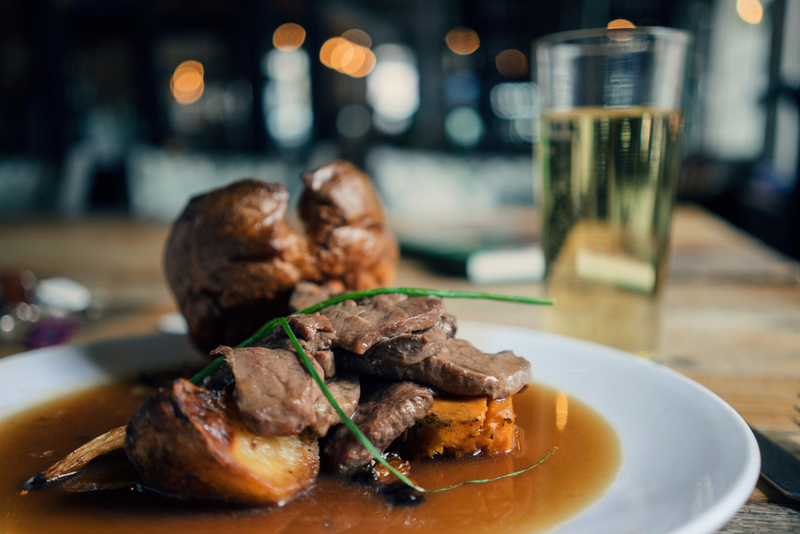 They claim it can be served to perfection if people know how – with three slices of beef, four roast potatoes and gravy all over the plate, but NOT drowning the food, a must. The perfect roast would also include a healthy helping of carrots, stuffing balls, broccoli and peas, and would be enjoyed with a partner, as well as mum and dad. And despite a dinner plate overloaded with food, the average still wants to tuck into an apple crumble or cheesecake following the main meal. The survey was part of a campaign with our partners, 72Point, who also produced a video to go with the story. The campaign was a resounding success, achieving print coverage in The Daily Star, and digital coverage in national publications such as The Mirror, The Sun and The Express.